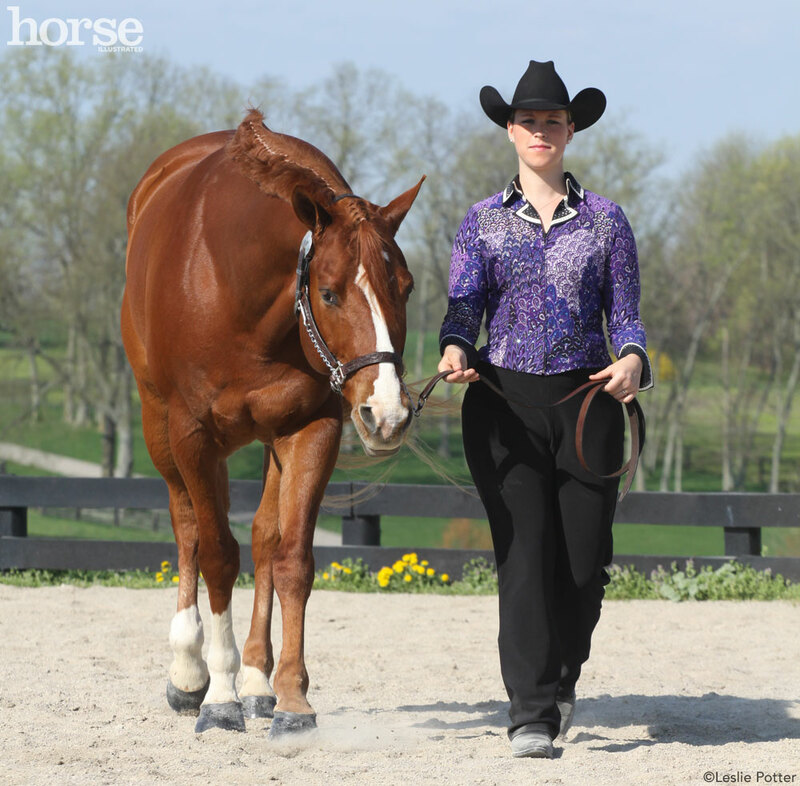 Would you like to participate in a horse show, but you can’t—or don’t want to—ride your horse? 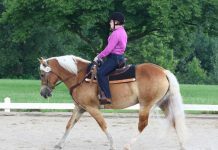 Maybe you have a physical condition or injury that currently prevents you from riding, or maybe you have a small pony or miniature horse that you just can’t ride due to its diminutive size. Does this mean that you have to give up the fun of going to a horse show? Absolutely not! 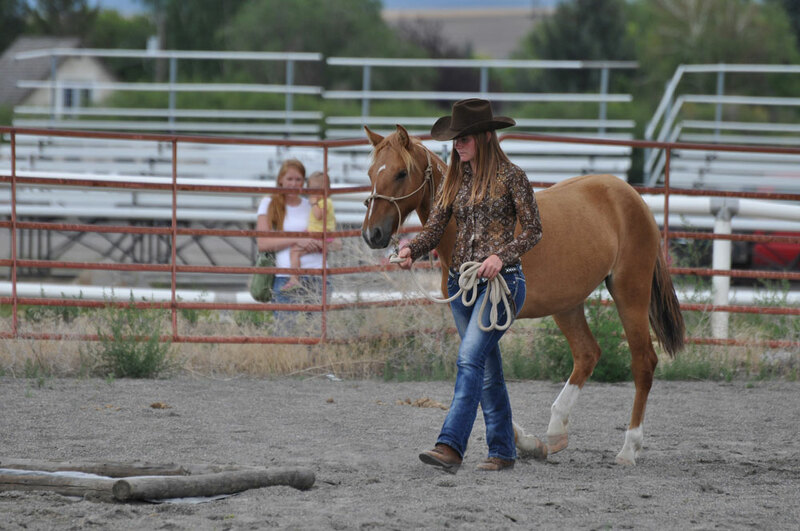 Check out this assortment of non-riding classes and head off to the next show for some real fun! Even if you can’t ride, perhaps you can drive! 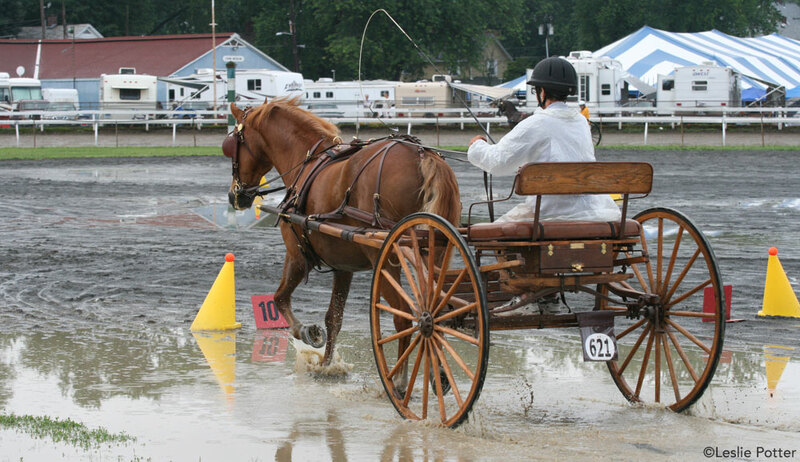 If your horse or pony is trained to pull a cart, you have plenty of options for the show ring. Driving is an exciting, pleasant activity and a wide range of classes are offered to suit the needs of a variety of driving enthusiasts. There’s pleasure driving, carriage driving, draft driving, reinsmanship (to test the skill of the driver), combined driving events, and the list goes on. 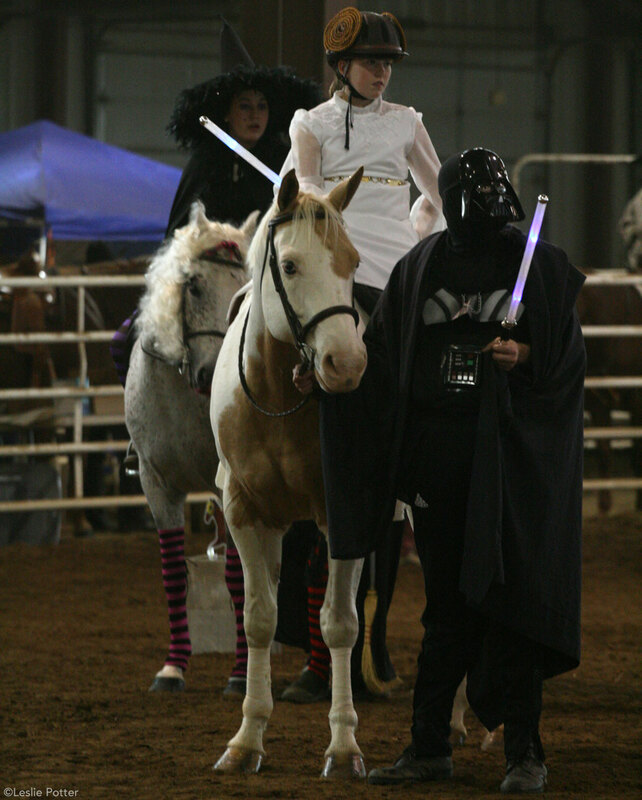 Now, get out there and enjoy the fun and experience of a horse show!